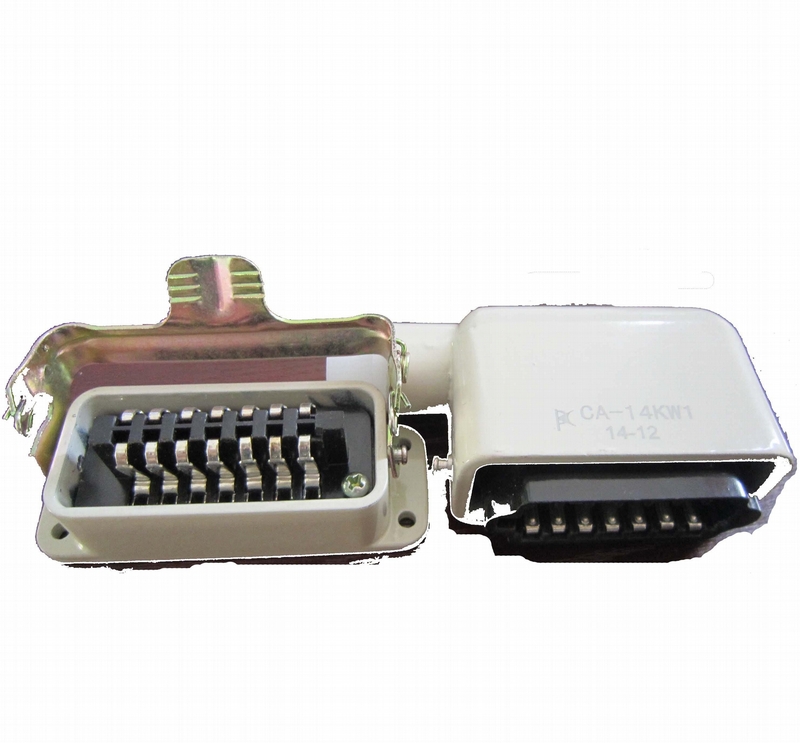 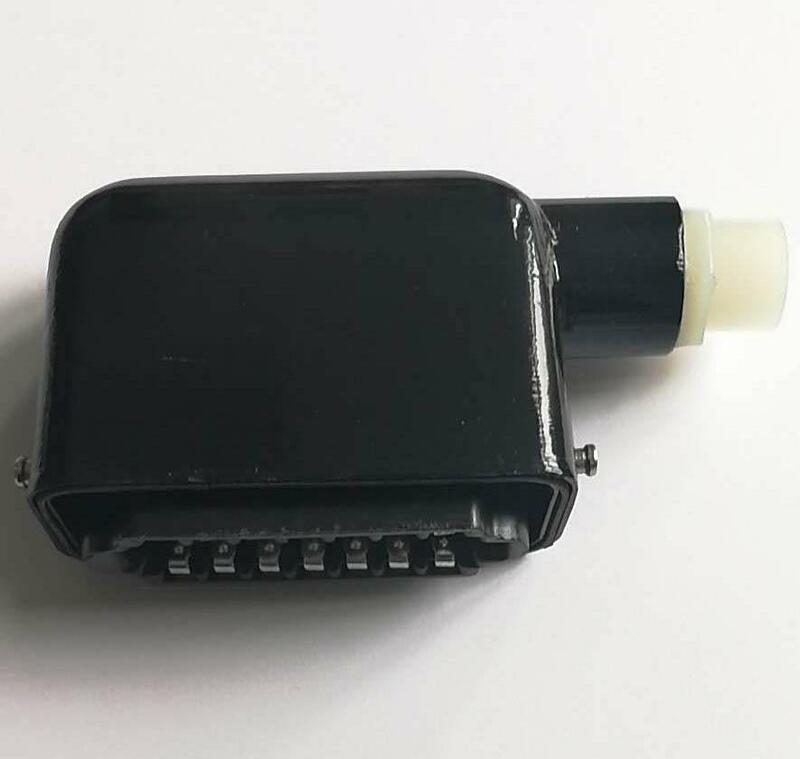 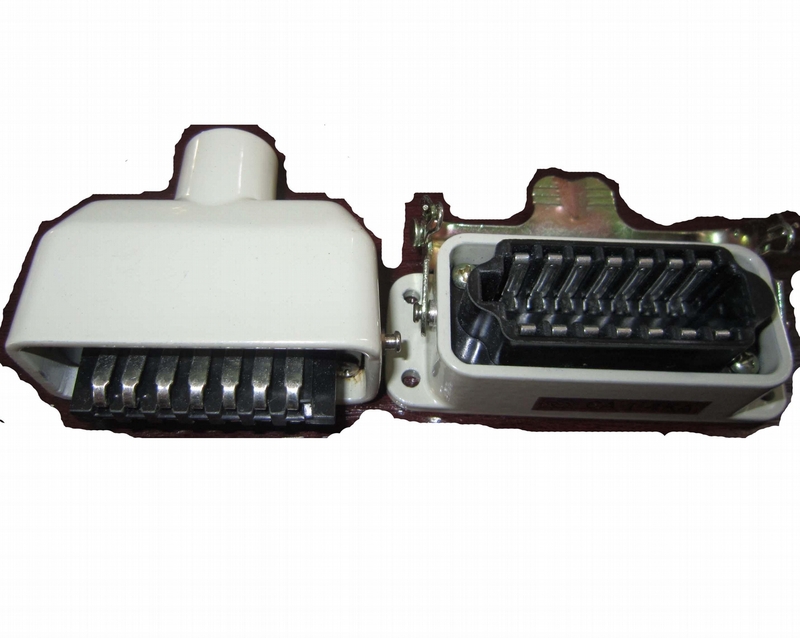 CA series are rectangular connectors,CA series are widely used in electrical signal connecting.Lower in price.easily be used. 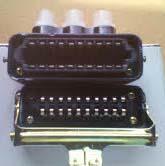 CA have 14,20 pins. 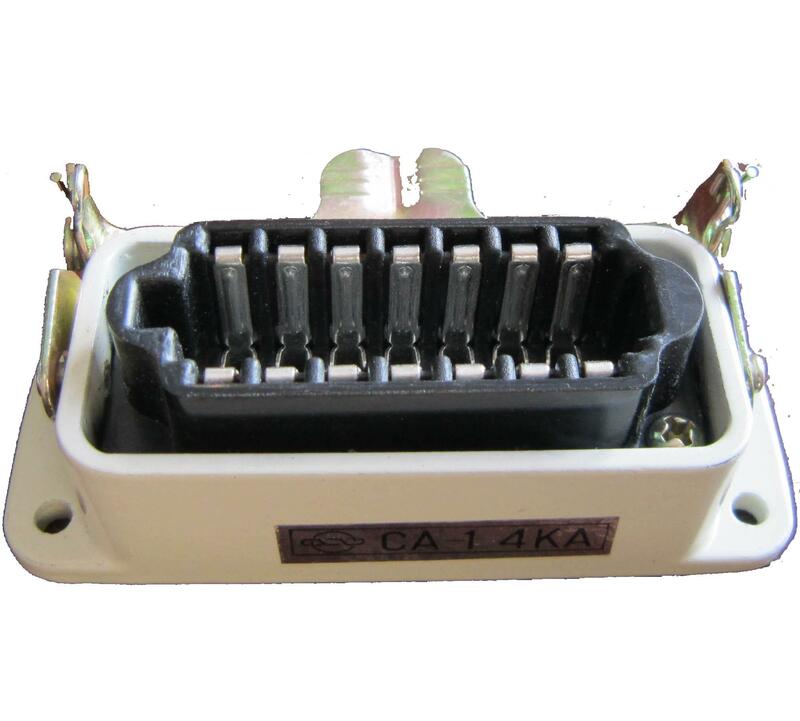 Advantages︰ CA series rectangular are widely used in electrical signal connecting.Lower in price.easily be used.